$49 weekly membership! 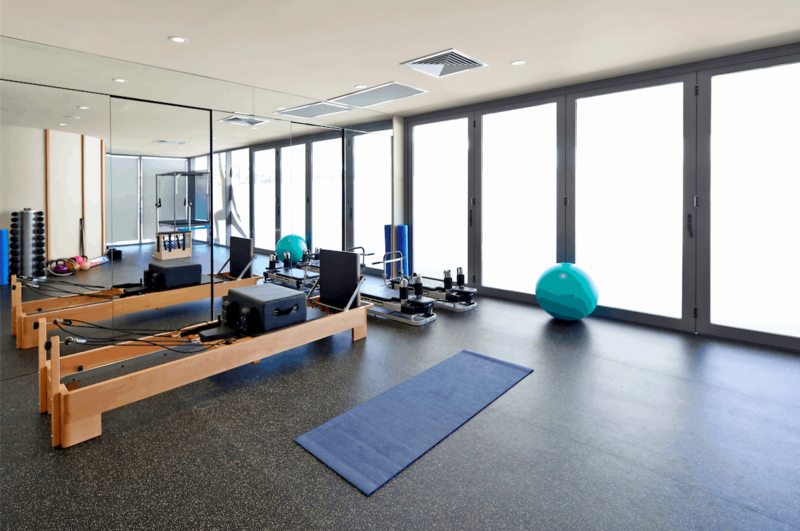 Unlimited circuit Pilates, mat Pilates and exercise classes. Terms and conditions apply. Must mention this ad when booking. Paul is our managing partner, titled musculoskeletal and sports physiotherapist and exercise sport scientist at Life Ready Physio Spearwood. He has completed further study in the field of musculoskeletal and sports physiotherapy, allowing him to offer an increase level of clinical knowledge and expertise. He graduated from the University of Notre Dame after completing a double degree in Physiotherapy and Exercise and Sports Science and went on to complete a Masters of Musculoskeletal and Sports Physiotherapy at Griffith University. He has also previously completed further studies in dry needling. Paul has a wealth of experience working in elite international sports, recently working as a physiotherapist at the 2018 Commonwealth Games and 2019 Australian Cross Fit Championships. He has a passion for all sports and musculoskeletal conditions and ensuring his clients enjoy and benefit from the complete rehabilitation experience – guiding them from initial injury through to the return to sport and performance enhancement. He uses his knowledge of strength and conditioning and exercise rehabilitation alongside his manual therapy skills to ensure optimal injury management, prevention and high performance. Paul believes the experience of a patient is paramount and at Life Ready Physio Spearwood, this is always centre of attention. Paul and his physiotherapists spend the extra time with clients to ensure everyone is treated as an individual with a specific treatment plan ensuring more efficient and effective outcomes. In his spare time Paul spends time with his family (inclusive of baby Cooper), friends and his two dogs. As a cross fit and movement enthusiast, you will also find him training with the guys at Movement Hub and Coogee Beach Fitness when he can find the time. Madeline is a titled musculoskeletal and sports physiotherapist and exercise sport scientist, completing her undergraduate degree in Physiotherapy and Exercise Sports Science at UNDA in 2012, and then her Masters of Musculoskeletal and Sports Physiotherapy at Griffith University in 2016. She developed a passion for physiotherapy at a very young age as she pursued a career in professional dance. Now as a Mum to baby Cooper, CrossFit enthusiast and physiotherapist, Madeline knows the importance of maintaining health and well being. Madeline’s clinical areas of interest include; hip, pelvic and back pain, acute sporting injuries, pre and post-operative rehabilitation and ante and post natal exercise. She has gained a wealth of experience in these areas working at the 2018 Commonwealth Games, with national and international level hockey teams as well as NRL, AFL and track and field teams. Madeline uses her finely tuned manual therapy skills alongside her knowledge and passion for strength and conditioning training to optimise her clients’ outcomes in the short and long term. Kayla chose a career in physiotherapy for three primary reasons: she enjoys being active (and not being stuck behind a desk! ), has always had the desire to work in healthcare and loves working with people to help them achieve their best self. 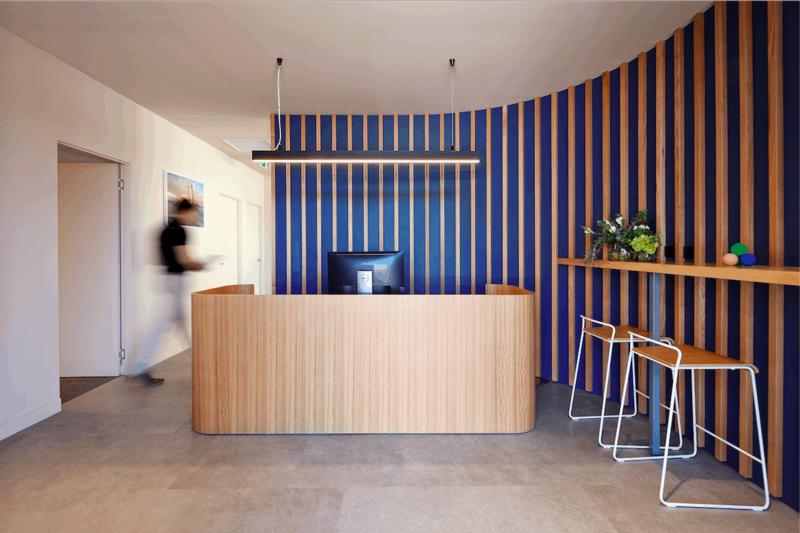 She completed her physiotherapy degree at Curtin University, graduating in 2013. Kayla loves the variety of work that physiotherapy offers and says “no single patient is ever the same.” She enjoys being in a field that is continually growing and improving in order to optimise the quality of life of everyday people. Kayla has a keen interest in shoulder pain as it can often be quite debilitating and a difficult area to treat, which is why it is so rewarding to help people overcome shoulder pain and disability. She also enjoys treating knees, particularly ACL rehabilitation and guiding people from the stage of injury, pre-op, post-op and all the way to return to sport. She loves utilising and teaching Pilates as it is a very useful rehabilitation tool to get people back to exercise or to introduce sedentary people to exercise. With an interest in playing netball, tennis, swimming, and watching football, Kayla also has a particular interest in helping people get back to these sports. Outside of work Kayla enjoys to keep active and you’ll often find her running, swimming, getting to a yoga or Pilates class, hiking or cycling. She loves weekend camping adventures outside of the city, hunting to find Perth’s culinary delights, going to the beach, photography and travel. Lauren completed her Diploma in Remedial Massage in 2016 at the Australian Institute of Fitness, whilst also completing a double degree in Exercise Sport Science and Preventive Health at the University of Notre Dame. Wanting more of a challenge, she completed a Master of Philosophy in Health Sciences at Notre Dame, designing an exercise intervention to specifically help those with Multiple Sclerosis. Lauren thoroughly enjoys working in an allied health setting alongside physiotherapists and exercise physiologists as it allows her to acquire new skills and knowledge about the musculoskeletal system, which will help to further improve her manual therapy skills. With a passion for learning new techniques and modalities, Lauren has also completed an advanced dry needling course that has helped to heighten her understanding of the importance of remedial massage therapy regarding posture, balance, movement efficiency and injury prevention. Outside of work, Lauren has a love of the water, so you will found her either swimming at her local pool or in the ocean, with a dream of one day doing a solo Rottnest channel crossing! Lizzy is an Accredited Exercise Physiologist and Exercise Sport Scientist, with a Post Graduate Diploma of Clinical Exercise Physiology from the University of Notre Dame. 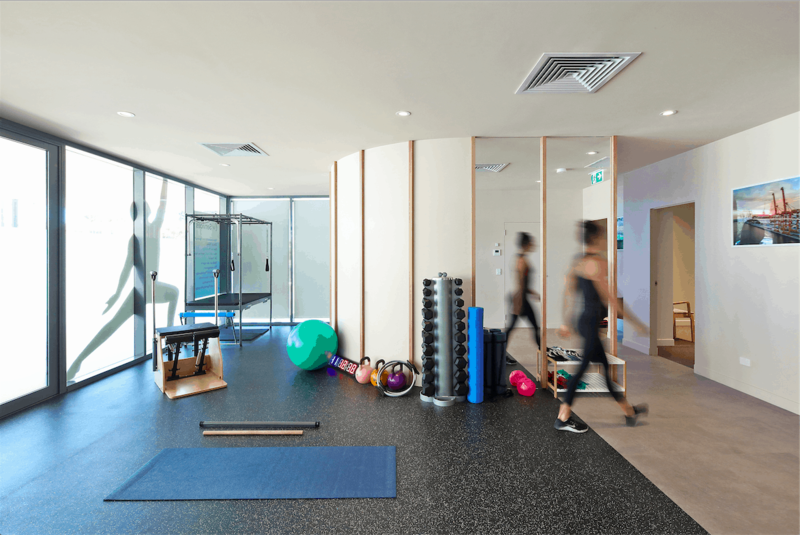 As a member of Exercise and Sport Science Australia, she is a strong believer in exercise as a form of medicine and is passionate about empowering clients to take control of their health through education and prescribed exercise. She has particular interests in musculoskeletal injuries, weight management, mental health, neurological conditions and pulmonary/respiratory conditions. Throughout her studies and university practicum placements, Lizzy has gained extensive clinical experience treating a variety of clients ranging from athletes, clients with chronic and complex conditions, occupational injuries, to the everyday office work. She enjoys working one on one with clients allowing their needs to be specifically addressed whilst enabling them to stay mobile and continue to live independently. Outside of work Lizzy enjoys an active lifestyle including running, swimming and camping as well as spending time with her friends and family; and the assorted dogs belonging to both. Working with Mady in the past, Martina had a good understanding of physiotherapy before joining the Life Ready Physio Spearwood team in 2018. 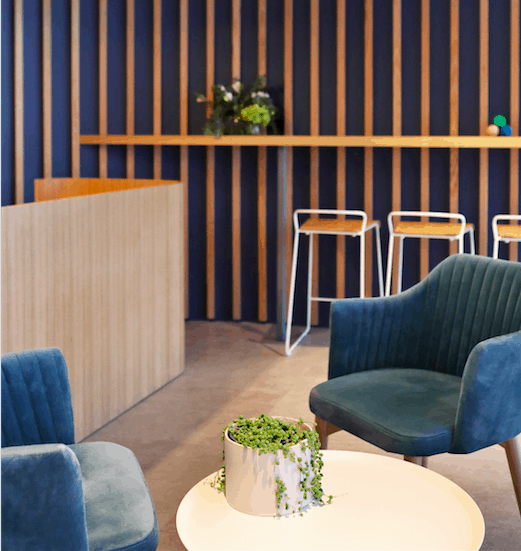 Martina has worked in the health industry for nearly 10 years as a receptionist and secretary in various fields including orthopaedics, anaesthetics and General Practice, taking only a short break to have her second child, Benny. Outside of work Martina loves to spend time with her young family, especially getting outside to explore new walking/hiking trails, reading and planning her next overseas holiday! Joining our reception team in February 2019, Teneka is a physiotherapy student assisting Life Ready Spearwood on reception while learning from our musculoskeletal and sports physiotherapists. When Teneka isn’t studying to finish her degree, she’s sports training for Cockburn City Soccer Club. She also enjoys art, exercise, coffee, Pilates and walking her beautiful dog, Vinnie. 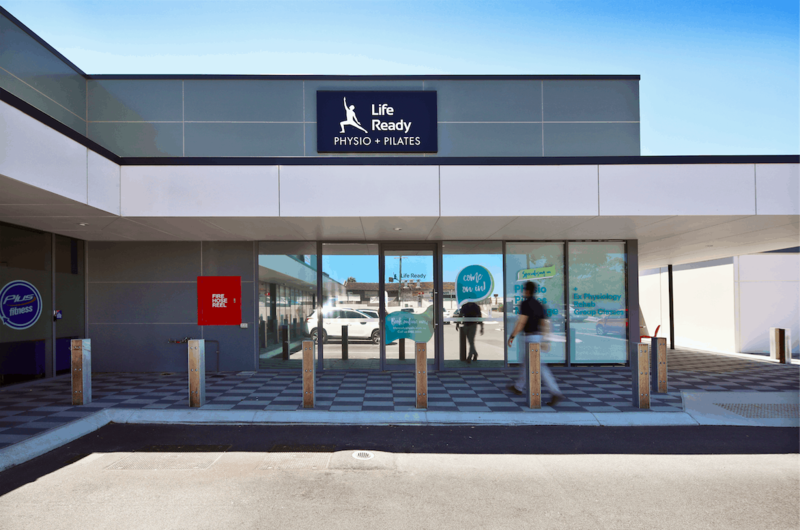 Conveniently placed on the outside of Phoenix Shopping Centre, Life Ready Physio Spearwood provides high quality physiotherapy and supervised exercise sessions (incorporating Pilates inspired exercises), services including sports injury management, postural correction, dry needling, gym rehabilitation programs, remedial massage, exercise physiology, pre and postnatal care, and much more. 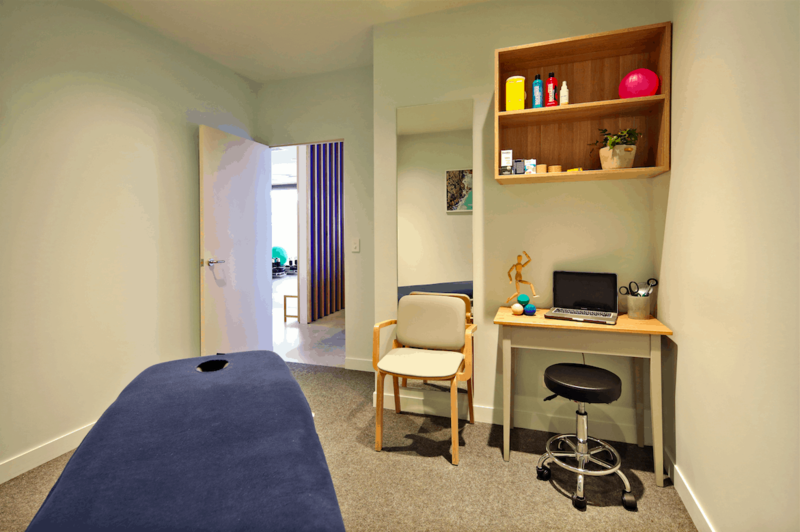 Our highly experienced physiotherapists are passionate about promoting faster recovery and greater levels of injury prevention for clients, offering tailored and individualised treatment in our modern and spacious clinic, boasting generous sized rooms and a fully equipped gym for small group and one-on-one exercise classes. 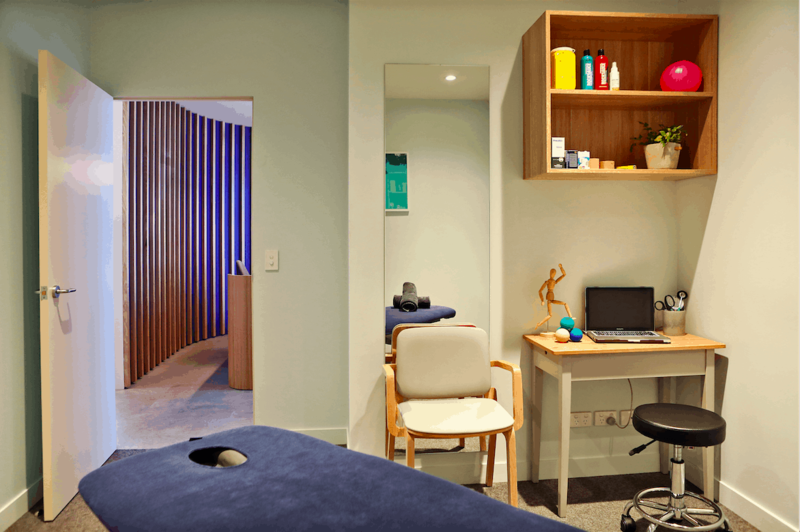 We work with clients who suffer a range of sport or work related injuries, are in need of post-operative care, or who are experiencing general aches and pains, so contact us today and ask how our Life Ready physiotherapists can get you back on track to living your best life! 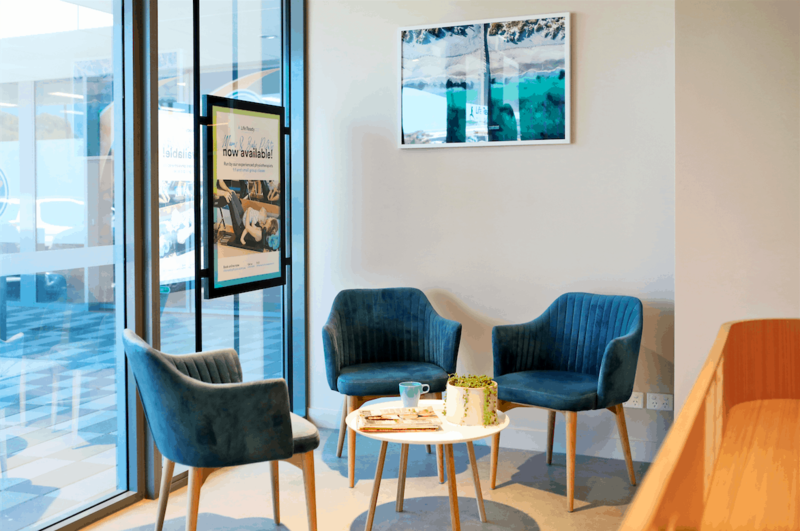 At Life Ready Physio Spearwood, we also service clients from surrounding areas including Hamilton Hill, Coogee, North Coogee, Yangebup, Coolbellup, Bibra Lake and South Lake. Call our team on 6192 3256 or book online now!